"12 ounces of instant ""morning person."" 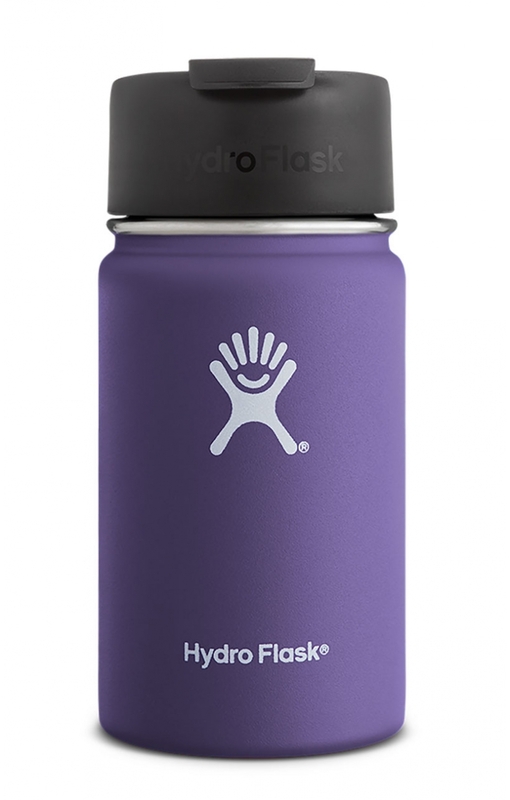 Highly mobile and easy to stow, this bottle is super versatile. And since it?s been designed to fit under most coffee brewing systems, its the perfect way to give a little jolt to your day. Compatible with Wide Flat Cap, Hydro Flip Lid and Wide Straw Lid"